Are you considering tutoring services for your child because he or she is struggling with a particular subject or area of learning? You may or may not have considered online tutoring. Online tutoring can be a great way for your student to improve their skills right in the comfort of their own homes Below, we’ll discuss some of the advantages of online tutoring services and help you decide whether they’re right for your child or not. 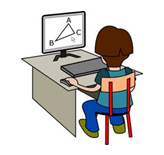 Online tutoring services are more convenient than hiring an actual tutor to come to your home. Your child can access the help whenever he or she needs it rather than working around the tutor’s schedule. This is especially helpful for students who participate in sports and other extracurricular activities. With online tutoring services, your student can spend just a few minutes brushing up for a test that’s approaching, or can do in-depth studying for a subject they’re struggling in. Curriculum flexibility is greater with online tutoring services than with an actual tutor because you have the option of researching to find an online tutoring service that best fits your student’s needs. Feedback and scoring is available with online tutoring as well. Geography isn’t a limitation for online tutors, and neither, generally, is time. If you’ve ever tried to deal with the restrictions of finding a tutor who is local, proficient in the subject you need help in, and can meet according to your schedule, you should be able to appreciate this immediately. Once you remove the restrictions of geography, time zones, and commuting, finding the right tutor for your needs suddenly becomes a lot easier. 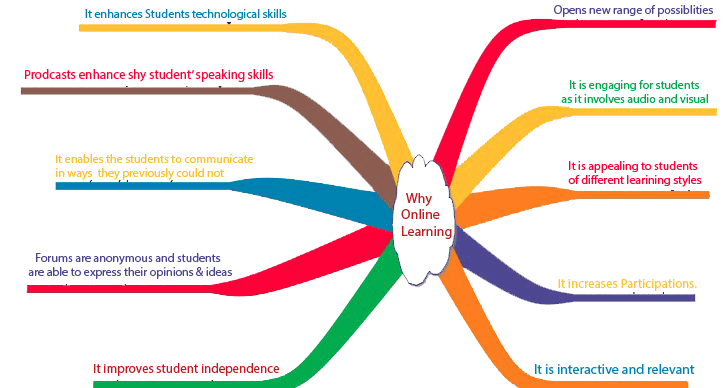 Tutoring online can provide both the tutor and the student with the opportunity take advantage of what technology has to offer. Often people who haven’t experienced online tutoring fear that the technology will be a hindrance, but in many ways it is an advantage, especially for young people who are used to chatting on Skype and not intimidated or afraid by new software. 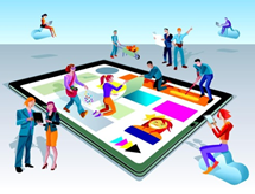 When sessions are online they are easily recorded for future reference, and a good tutor will make use of technology for illustrative purposes by using photos, animations, drawings, diagrams, online lessons, video chatting capability, using an online whiteboard, and a host of supplemental aids the tutor can use to enhance a student’s ability to understand. Add into the mix the convenience of being able to meet with a tutor without having to leave your house (or your dorm room). If you insist on having a face-to-face meeting with a tutor, then one of you is going to incur the expense of travel time and fuel costs. Plus, leaving the house (or having a visitor) generally means you have to change out of your jammies. On-Demand Tutoring is available when you need it – any time, any place, 24/7. All you need is a computer or laptop or a tablet, and internet access. The most obvious advantage of online studying is the opportunity for the student to study in the comfort of their own home. With a computer and an internet connection, can connect with teachers who will provide the help needed without ever leaving their home. There’s no worry about traveling to different locations, which saves time and money. Without having to meet teachers at various locations, online tutoring offers the student the opportunity to set their own schedule. Again, travel time isn’t an issue. A tutor can provide students with times they are available for tutoring, and because of the time saved in travel, they can schedule back-to-back scheduling times between different students. With in-person tutoring, this is only possible if tutoring is available in one location. Because you aren’t limited by geography with online tutoring, you can potentially reach a much larger number of teachers. This is especially an advantage if you live in a small town. This is also a major advantage if you have some specific problems or need a helping hand to get your homework, projects or assignments done. 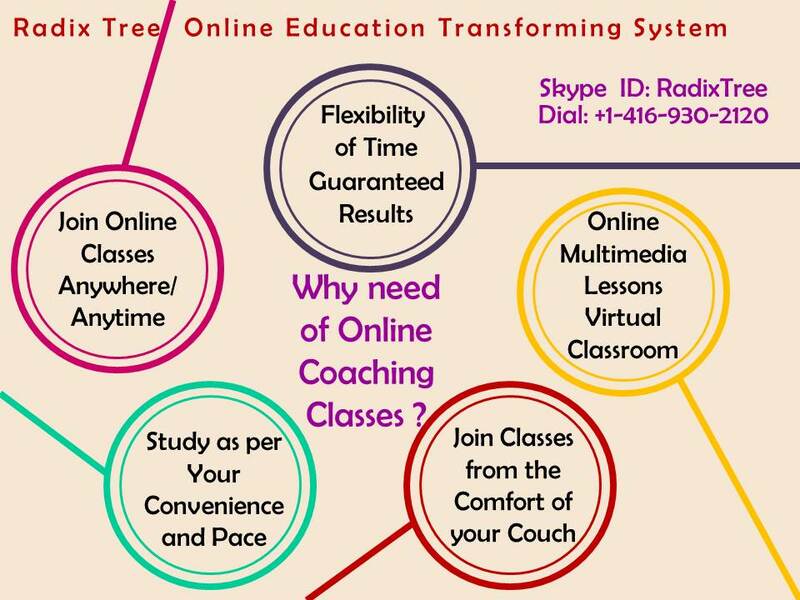 It will likely be enough that you can reach a larger market in finding competent and proficient teachers through the internet.